In 2015, Mending Kids deployed the first mission to the Jakaya Kikwete Cardiac Institute (JKCI) in Dar Es Salaam, Tanzania. Over the past few years, we've gone on surgical trips where we performed surgeries as well as training local medical team. This mission provides mentoring and support on complex cases for Dr. Godwin Sharau, the very first Tanzanian pediatric cardiac surgeon in its history. 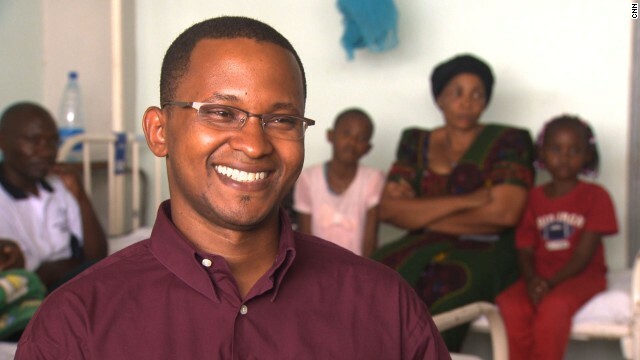 Tanzania requires 90,000 additional healthcare providers to stabilize and address the needs of the current population. Because of their remote locations and lack easy access to care, once a child reaches a Mending Kids mission, their condition has often deteriorated, making their treatments even more complex. and his medical team's travel for the mission, as well as the purchase of medical supplies to provide this critical cardiac care. 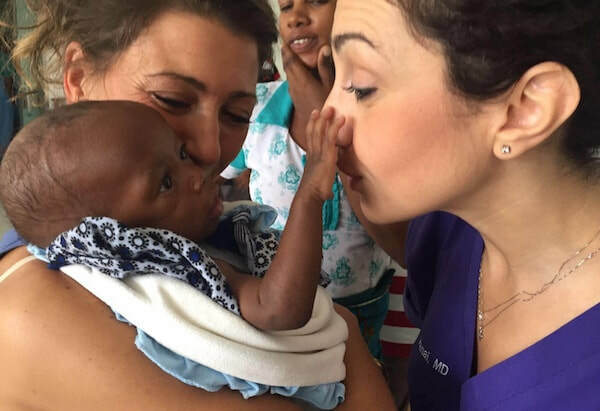 Everyone, including Dr. Zahn donates their time and services to give these kids a chance at a healthy life. Dr. Zahn, while in Tanzania has also helped children from neighboring countries including Uganda, Kenya and Democratic Republic of Congo. 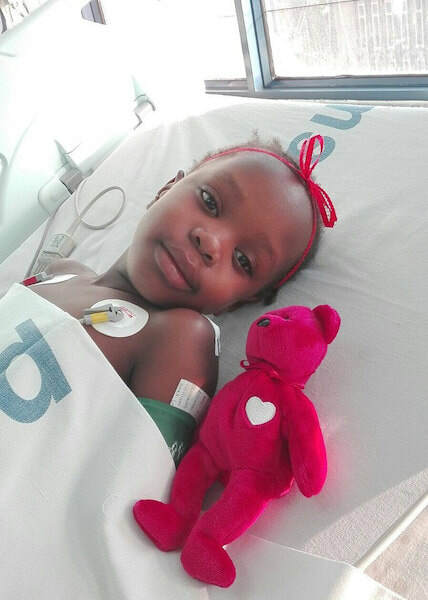 In 2016, Dr. Sharau trained with Mending Kids on VSDs, Tetralogy of Fallot and performed the first Truncus Arteriosus case (a rare heart defect that must be repaired before 9 months of age) in Tanzania. Since our last trip, Dr. Sharau and Dr. Majani have performed 100+ life-saving procedures without mission support and are closer to self- sustainment. Through the combined efforts of Dr. Zahn and Dr. Agati, over 80 children have received complex cardiac procedures. Thank you to the generous support of our donors and corporate friends who made our 2018 trip possible. donate now and help US DEPLOY THE TEAM!